I’ve always thought that, to be a good reference archivist at Library and Archives Canada (LAC), you need certain qualities. You need to have a solid knowledge of Canadian history and culture. You need to have an understanding of what is in LAC’s holdings, and how the records are collected organized. You must also enjoy working with people. However, it really helps if you are a lover of puzzles and are prepared to do some digging to help solve them. A recent puzzle that came my way originated with a question from a former colleague about a copy of a particular document presumed to be a pre-Confederation Order-in-Council (OIC). He wanted to know if the federal Cabinet of the time had actually approved the OIC. 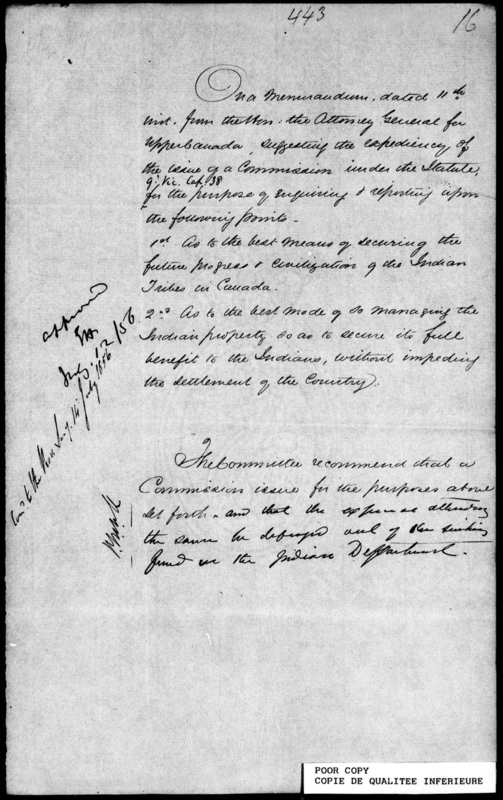 The date scribbled in the margin of the document is “12 July 1856 OIC pp. 220-221 Vol. 10019.” Almost exactly the same reference information appears at the bottom of the document: LAC RG 10 vol. 10019 pp. 220-221. The subject of the text is the formation of the Indian Land Fund. Presumed pre-Confederation Order-in-Council submitted to Reference Services for review. volume 10019 corresponds to Matheson’s Blue Books, which did not provide evidence that this was an exact copy of an OIC. Back to the first steps: I searched the indexes and registers of RG 1 E-7 volumes 72-93. 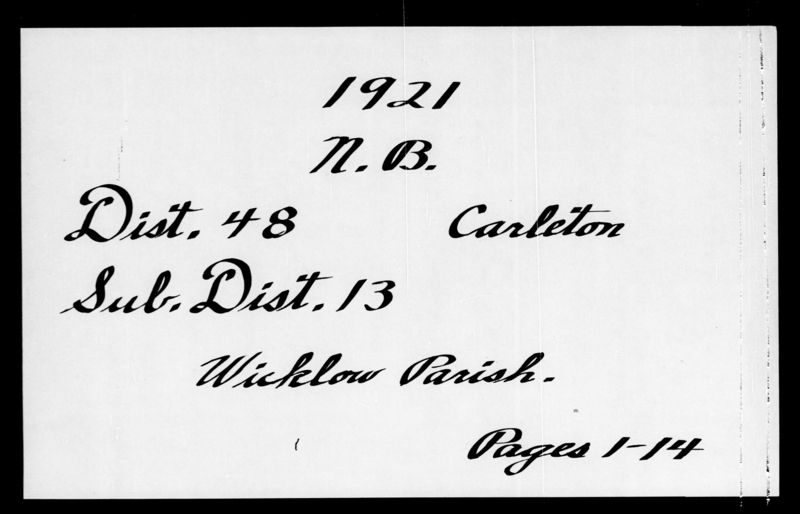 These sources are available to help a researcher locate pre-Confederation OICs. The problem is they are handwritten and the writing is not easy to decipher. I looked for the following entries: Indian Land Fund, then Fund on its own, then Land on its own—but no luck. On to the next steps: Google Books (yes, we do use Google!). A search there provided some confirmation that there was an OIC relating to Indian Affairs signed on the date in question. More importantly, it led me to an unpublished Indian Affairs research paper “The Indian Land Management Fund,” by David Shanahan. My colleagues in the LAC Aboriginal Archives section were able to provide me with a copy of this paper. So, why could I not locate this OIC? This time I returned to the microfilm of the OICs themselves, not to the indexes and registers. As is the case with many of our unrestricted microfilm reels, access is much easier, now that they are digitized and available via Heritage. I found the section that covered the date in question, and was then able to turn from page to page before finally finding what I wanted. RG1 E 8 vol. 60 p. 443 12th July 1856 (reel H-1795)—that was my final reference. The OIC, indeed, did not set up the Indian Land Management Fund. I was still puzzled as to why I could not locate a reference to this OIC in the indexes and registers. Back I went, this time resolved to go slowly and start under the letter “I” for anything related to Indian. Before too long, I found my reward. The OIC was referenced in the index under “Indians, Civilization of”—an uncomfortable reminder that to search historical records you need to be aware of the terminology and attitudes of the time. Do you have a puzzle that could use the attention of a problem-solving archivist or librarian? Submit your question in writing to us today. Alix McEwen is a Reference Archivist in the Reference Services Division. 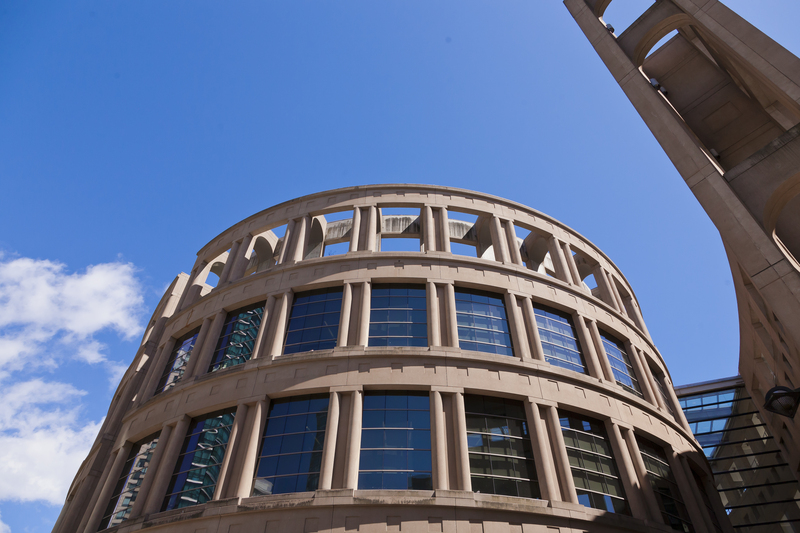 Reference Services frequently receives requests about land patents in Canada. Here, we will focus on pre-Confederation land documents. Be sure to refer also to Crown land patents: Indian land sales for more information. 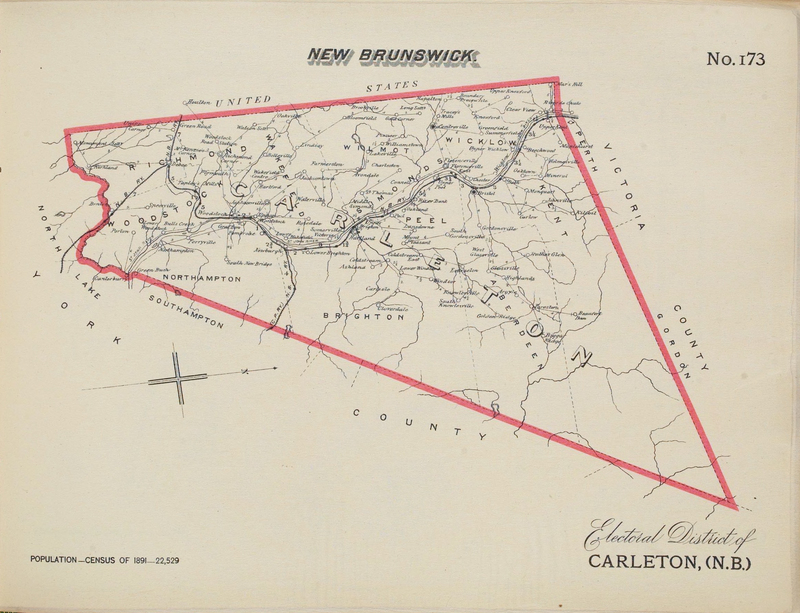 The next post on land patents will focus on post-Confederation land patents. 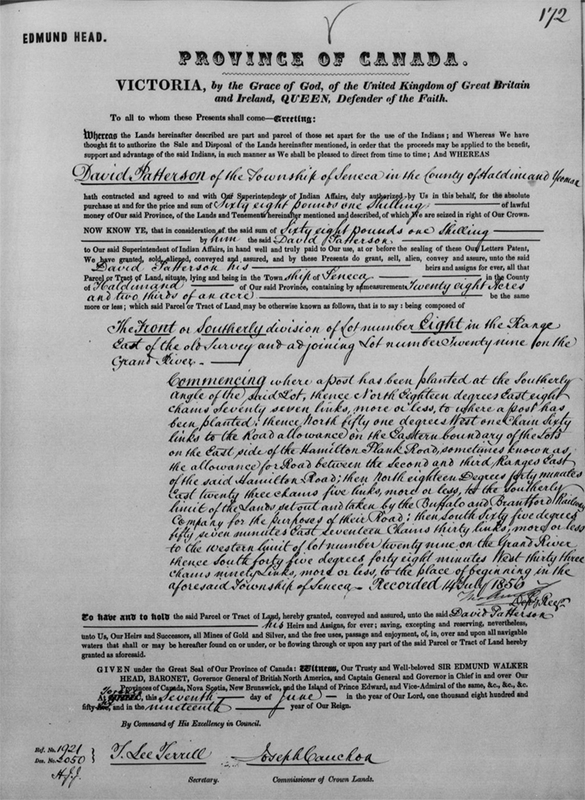 What is a Land Patent? Land patents are issued by the Crown to grant or confirm title to a portion of land. They represent the first title to land, and serve as proof that the land no longer belongs to the Crown. How Do I Find a Land Patent? 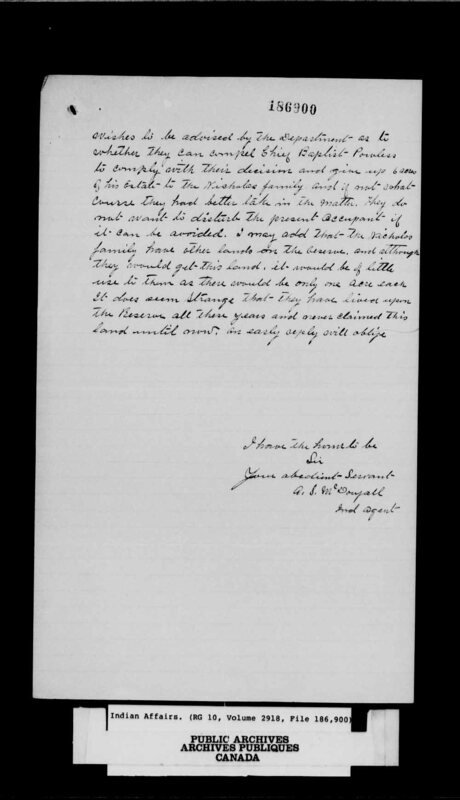 As this is a challenging request even for practiced archivists, this post will guide you through an example of how to approach this type of research from home or while onsite at Library and Archives Canada (LAC). Start with the information you have: a date, a location, a person or organization (patentee). It is preferable to proceed with all three pieces of information (especially the date), but you can find the answer with one or more of the pieces of information. With the patentee and date, or the date and location, you can look at the Indexes to Indian and Ordnance Land Patents (nominal [by name] and geographical indices) for the period 1845–1867 found in RG68, volume 911, microfilm reel M-1638. With the patentee and location, you can consult either the nominal or the geographical indices but without the date, you will have to perform a wider search using the General Index. 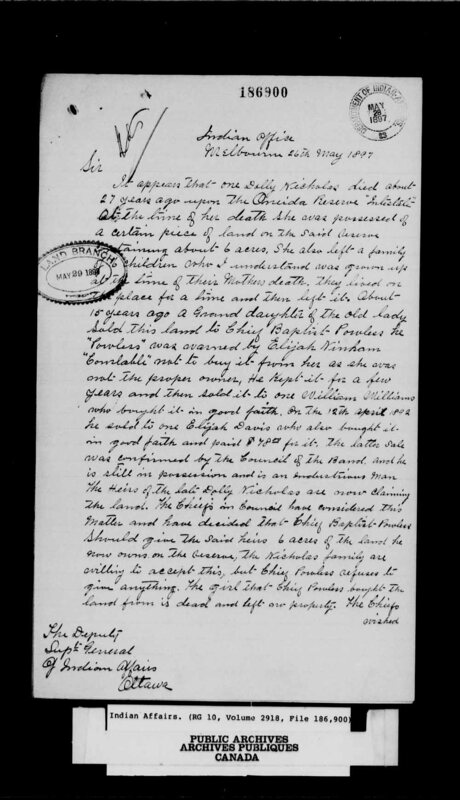 In this case, I found an entry for David Patterson in the Indexes to Indian and Ordnance Land Patents (RG68 volume 911, microfilm reel M-1638) and noted that the corresponding entry would be found in Liber EO (some libers are titled by letters rather than numbers), on folio 172. 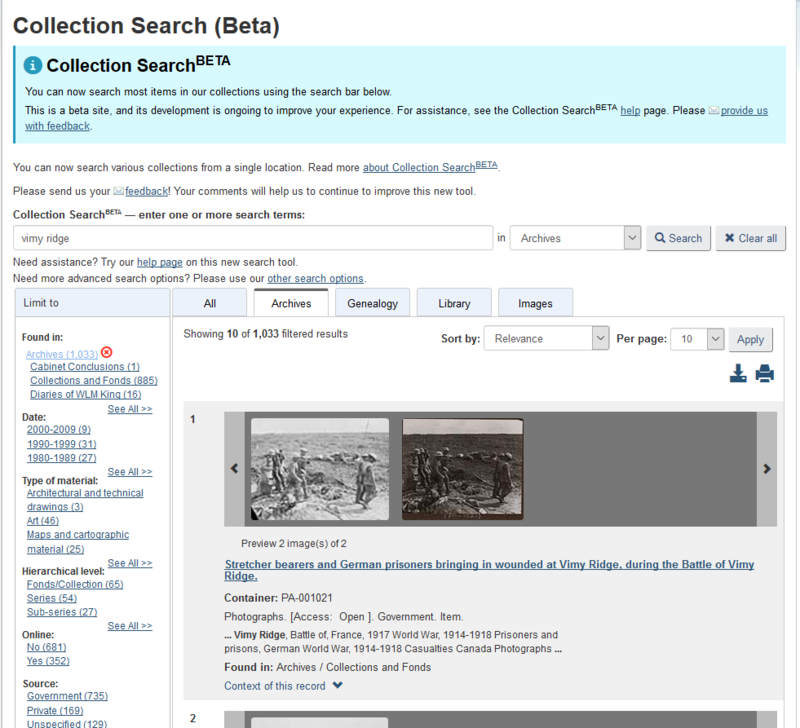 Perform a search for “finding aid 68-2” in Enhanced Archives Search–Advanced. Beside the first box “Any Keyword,” click the down arrow and change to “Finding Aid Number” and enter “68-2” in the empty box to the right. Filter results for a specific decade of interest and/or add another search term such as “land” in the second search box, or liber number (found in the file number field). Many records for this period are available on digitized microfilm. Search Héritage to see if the reel has been digitized. When onsite at 395 Wellington St., you can use paper finding aid 68-2 to look up the liber number and find the corresponding volume and microfilm reel numbers. Microfilm reels are also available for self-serve consultation in room 354. If your date does not fall in the 1845 to 1867 period, or you are unsure of the date, you can rely on the Key to the General Index for 1651–1867 to identify entries in the General Index related to the individual in question. Paper copies of the Keys and General Indices for the pre-Confederation period are also available in the 2nd floor Reference Room of 395 Wellington St. Please keep in mind that the General Index applies to all types of documents produced by the Registrar General, not just land documents. Hence the importance of using the Key to the General Index to expedite your search. After identifying the liber and folio numbers using the General Index you can review Step 3, from home or onsite, to determine the complete reference for the patent including the microfilm reel number. It can be very challenging to navigate this research; please try it on your own, but do not hesitate to contact us if you need any assistance! 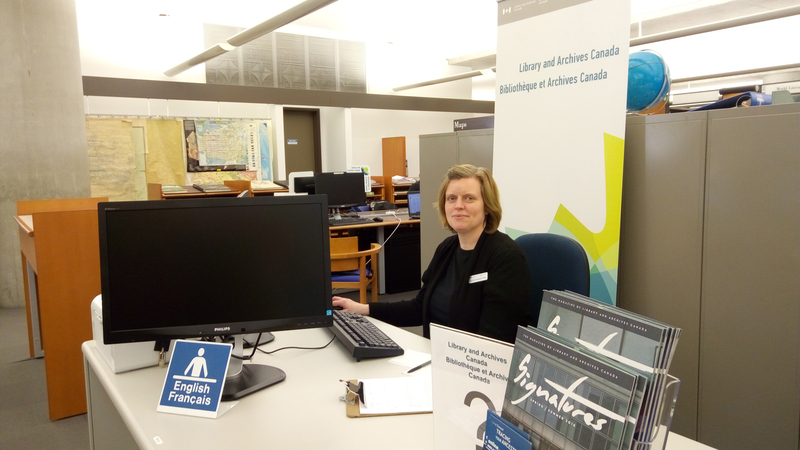 Rebecca Murray is a Reference Archivist in Reference Services at Library and Archives Canada. Are you looking for documents offering credible information to use in research on the period between the late 19th century and the interwar years of the 20th century? You may find that the Sessional Papers of the Dominion of Canada contain much useful information. 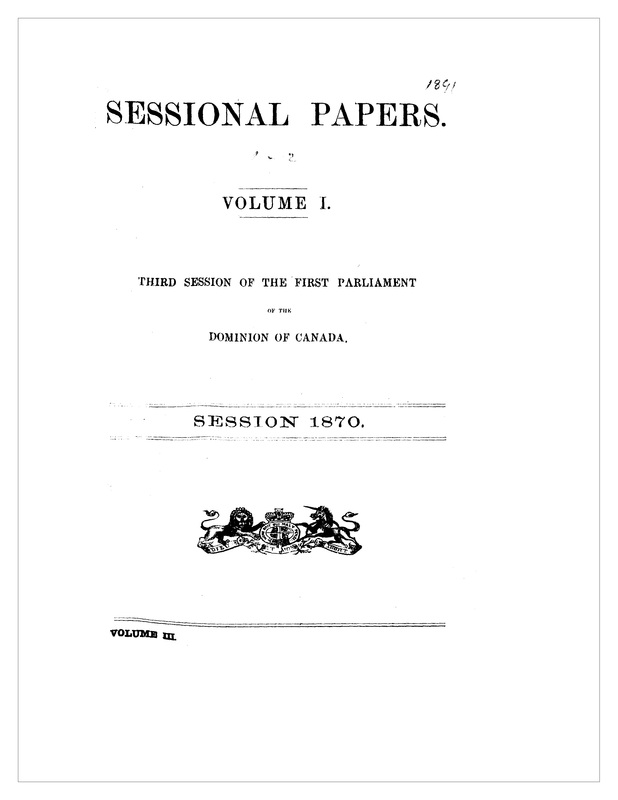 Sessional papers are among the oldest form of government serial records, and are part of the family of parliamentary publications that includes journals, debates, votes and proceedings. They have been published since pre-Confederation times and were formerly collected in the appendices to the Journals of the Legislative Assembly of the Province of Canada. A distinctive group of these papers, titled Sessional Papers of the Dominion of Canada, exists for the period of 1867 to 1925. After this period the papers were issued separately. Sessional papers are any documents formally presented in the House of Commons, filed with the Clerk, and tabled in the House during a given session of Parliament. Each report is recorded as a sessional paper and, as such, is open to public review. They are assigned a unique number in chronological order, known as the sessional paper number. Sessional papers are classified as either “Printed” (i.e., available for distribution) or “not Printed”. Printed papers are collected and published by session in bound volumes that include the full text of the reports. They are proof of the government’s business and support government decisions. They also constitute a collection of data on a variety of topics related to the military, political, social and economic issues in the country at a specific point in time. Each bound volume includes the text of papers for a given session of Parliament, separated into issues. The spine of each volume has the date along with the volume and issue numbers. Inside each volume is an alphabetical list of papers as well as a numerical list arranged by sessional paper number. Some volumes have a limited subject index at the back of the final volume for a specific session of Parliament. How do you find a sessional paper? If you know the date of the parliamentary session, the chronological arrangement of the volumes allows you to locate the paper by year of publication. The alphabetical and numerical lists at the front of each volume will provide the sessional paper number; you can then locate the paper by its number in the text of the volumes. If you don’t know the date but you do know the subject, title or some keywords, you can access the comprehensive five-volume set of indexes to this collection of sessional papers: General index to the journals of the House of Commons of the Dominion of Canada and of the sessional papers of Parliament, AMICUS No. 568918. The indexes provide the number and date of the sessional paper. However, many sessional papers are published separately, so even if you don’t know the date of a particular parliamentary session, you can conduct a search using AMICUS, the online catalogue of Library and Archives Canada. 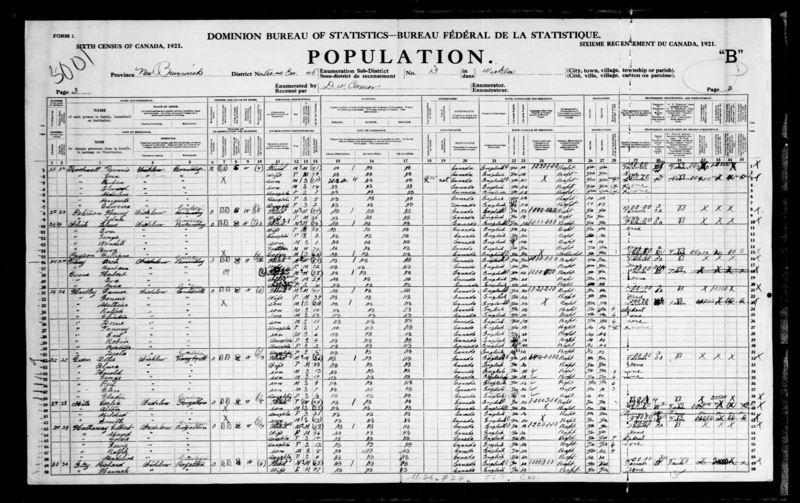 Early Canadiana Online houses digital copies of the sessional papers from 1867 to 1900. The University of Toronto library website provides links to the sessional papers from 1901 to 1925. Links to general indexes for these sessional papers are also available here. Title page of the Sessional Papers of the Dominion of Canada, 1870, Volume I, 1st Parliament, 3rd Session, from Early Canadiana Online. 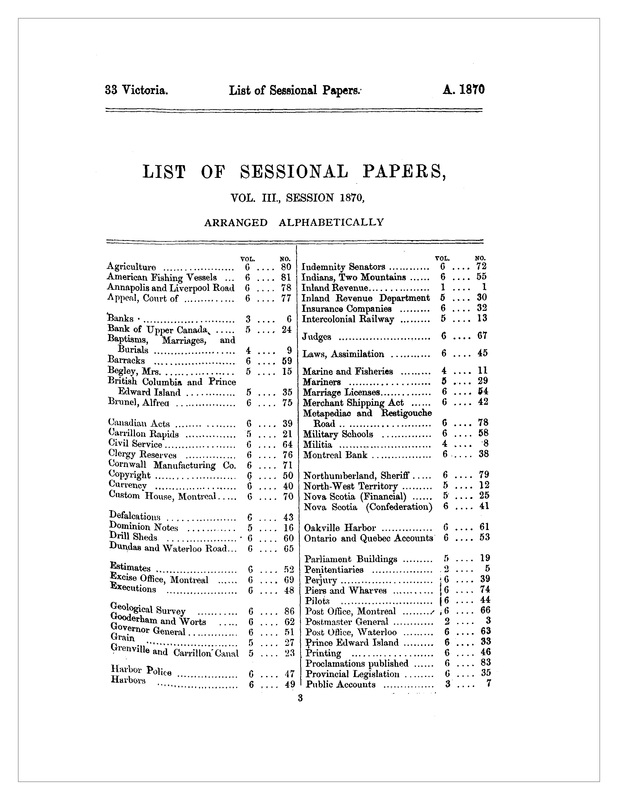 Table of contents providing an alphabetical listing of the Sessional Papers of the Dominion of Canada, Vol. III, 1870, from Early Canadiana Online. Library and Archives Canada holds a complete collection of sessional papers (in print) for the period of 1867 to 1925. These are located on the 2nd floor at our 395 Wellington Street location in Ottawa. Should you need assistance in using these documents, please feel free to contact the LAC Reference Services. 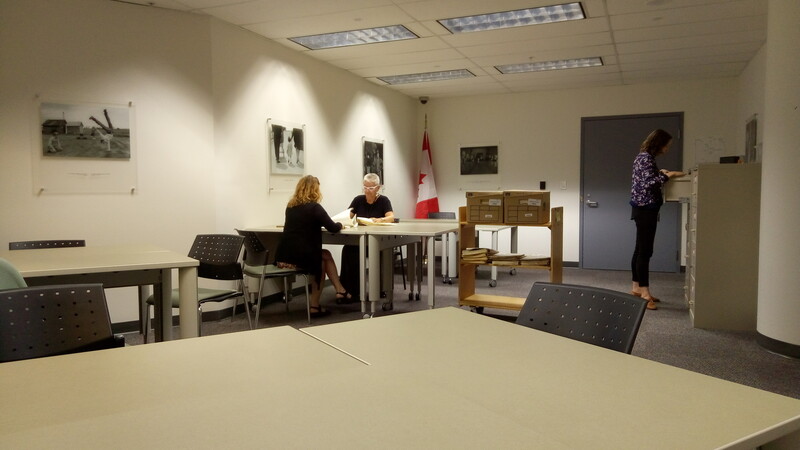 To help users find material more easily, Library and Archives Canada has transcribed some paper-based finding aids that were previously available only in the Reference Room at 395 Wellington Street. Highlighted below are a few of the finding aids that are now available online. If you want to learn more about finding aids, see this three-part series, Discover finding aids! Created between 1868 and 1878, these records deal with the administrative expenses of the Frontier and Dominion Police and include some applications for the proposed Mounted Force for the North-West Territories. This accession consists of registry records pertaining to the administration of the RCMP for the years 1940 to 1970. One group of files concerns the organization, procedures and functions of the Force including headquarters, Criminal Investigation Branch, “S” Directorate, marine and aviation divisions as well as the various divisions across Canada. Another group of records deals with the communications system ranging from the use of car radios to telex equipment. Other subjects include the filing system, RCMP reserves, and management studies. Also included are nine service files for special constables and regular members. The files deal with the inter-departmental committee on the Marin Commission recommendations, study groups on police associations and sovereignty control, the RCMP College, the Museum, policing in the provinces, northern patrols, memorials and cairns as well as assistance to publishers. Created between 1939 and 1980, most of the files concern routine administrative matters such as personnel, training, courses, supplies, and the band. These case files contain the collection of records created by the appellants, the respondents, the Court’s staff and the Justices for all cases brought before the Court. The finding aid is a file list that indicates volume number, case number, name of appellant, name of respondent, and the year in which the case was filed by the Court. Over 6,000 additional file descriptions for 1980–1990 case files have been added to our database. These files were created between 1938 and 1965 and pertain to Canadian Notices to Mariners. The Canadian Hydrographic Service was under the jurisdiction of the Department of Mines and Resources (1936–1948) and the Department of Mines and Technical Surveys (1949–1966) at the time of the creation of these files. The content of these Notices to Mariners include changes made to hydrographic charts; correspondence concerning surveys conducted in different parts of the country; reports, various committees, hydrographic instruments and equipment, and liaison with international organizations on matters concerning oceanography; monthly reports from various vessels of the service, tidal station documentation, and current surveys. These files relate to ships’ logs of various vessels designated for hydrographic operations under the Marine Branch of the Department of Marine and Fisheries (1905–1910, 1922–1936), the Department of Naval Services (1910–1922), the Department of Mines and Resources (1936–1948), the Department of Mines and Technical Surveys (1949–1966) and the Department of Energy, Mines and Resources (1966–1967). The logs contain a diurnal record of activities and observations aboard these vessels. The earlier logs provide succinct four- to eight-line descriptions of weather conditions and ship maintenance. The information in the later logs, for the 1950s and 1960s, pertains to weather, ship maintenance activities, the day’s itinerary, the vessels’ compass course, periodic positions expressed in longitude and latitude, swell and wind conditions, barometric pressure, atmospheric temperature, and visibility. Few details of actual hydrographic work are recorded.